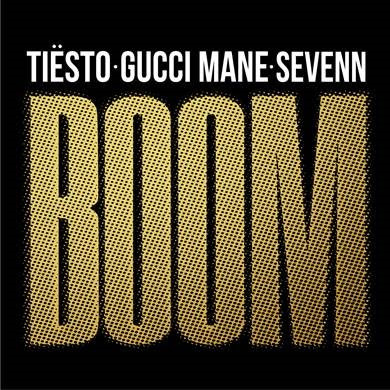 Legendary DJ/Producer Tiësto has unveiled his brand new edit of ‘BOOM’, teaming up with rap superstarGucci Mane to form a potent floor-filling mix of his 2017 track of the same name. 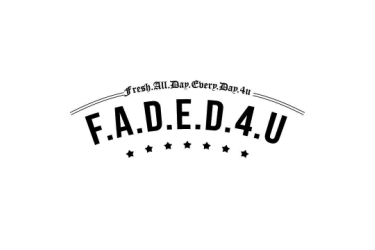 Out now via Casablanca Records listen to “BOOM” below. Long admired as the man at the forefront of electronic dance music’s rise in popularity, the Musical Freedomlabel owner brings a heavy bass feel to the production, teaming up with Sevenn, as Gucci - a headliner at 2017’s Coachella Festival - laces the release with his fast-bars, and wittily lyricised flow.